I actually suggested to friends the other day that there should be a special tax on visitors to Rome in April and early May. The city is just too beautiful this time of year. Flowers bursting into bloom, bird songs, crisp mornings and warm midday sun, vibrant evenings, the energy of new exhibits planned over winter months, a host of cultural events, artichokes. To relieve the potential guilt of experiencing such beauty, maybe there should be a surcharge. The “wisteria” tax we could call it. 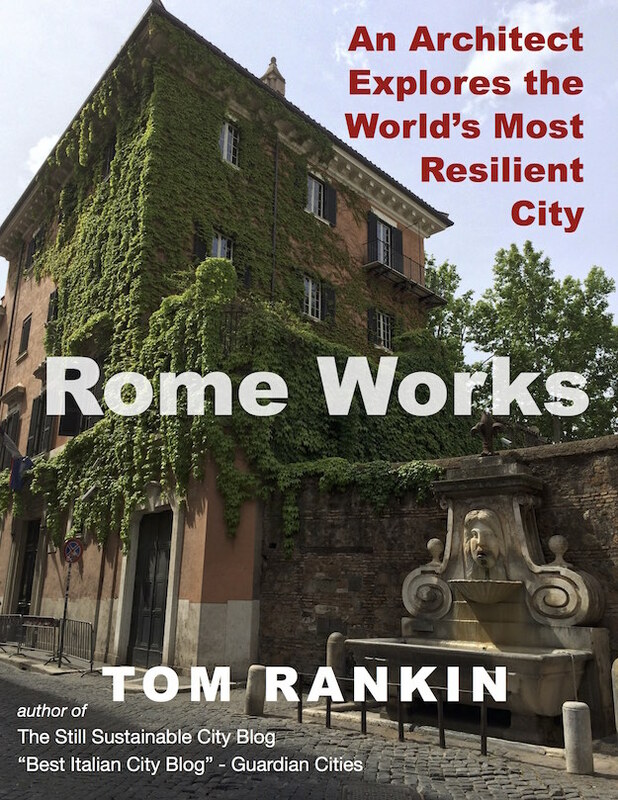 I’m kidding, of course, but touching on an emotion many people feel in Rome each Spring. I’ve led some of the most enjoyable walks ever these days and rather than go on about it, I’lll most some images. If they inspire you, think about joining me next spring (I’m already taking bookings), or in any season as they each have their perks. Maybe there should be an azalea tax?